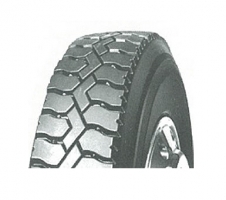 Built specifically for urban fleets with improved tread wear and wet braking traction through superior tread design. Solid shoulders withstand punishing corners and curbs. 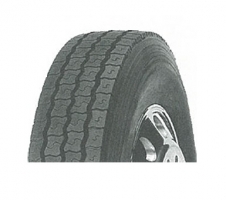 Deep Sculpted traction-bar design offers excellent mileage and penetration resistance for all industrial applications.